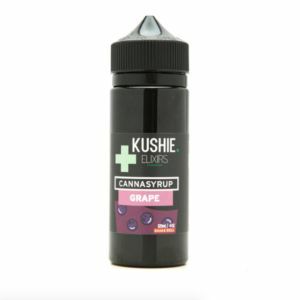 Delicious Fruit Punch flavored gummies come in a convenient ten pack that allows you to accurately dose in 10 mg increments. 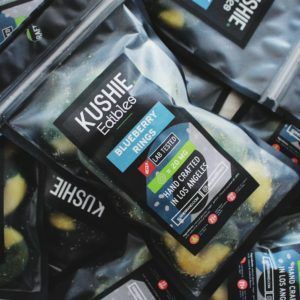 100mg THC total! 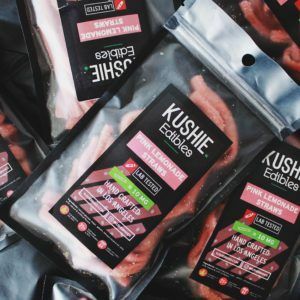 Delicious watermelon flavored gummies come in a convenient ten pack that allows you to accurately dose in 10 mg increments. 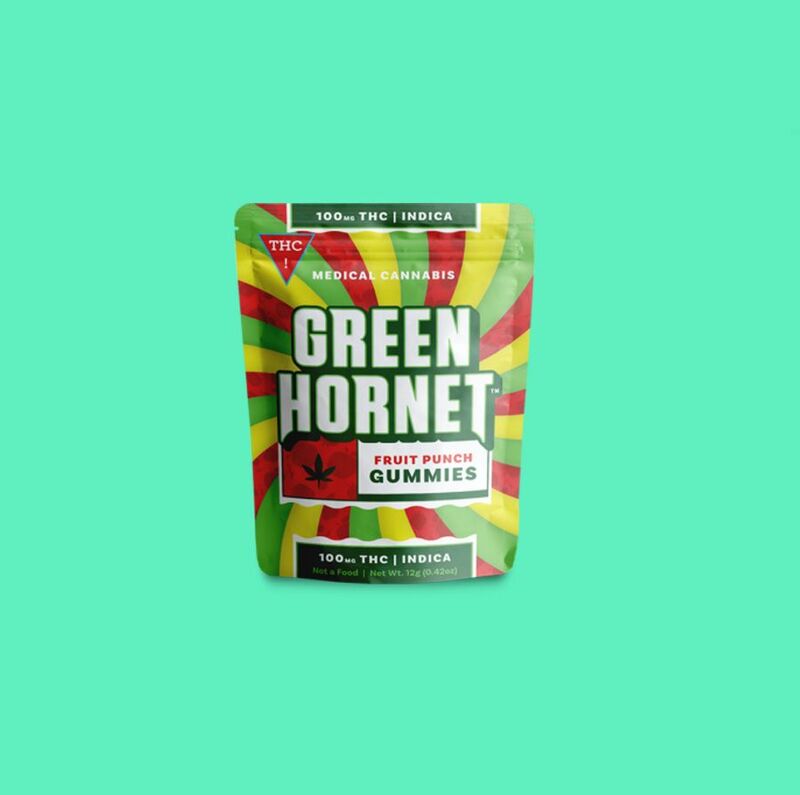 100mg THC total! 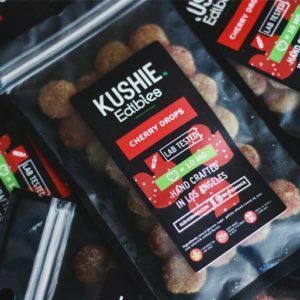 - Gummy Cherry Drops sativa – Each dropr is 10MG dose – Lab tested ingredients - 50 MG THC per package – Resealable packaging To stick a cherry on top of a restless day, snack on Kushie Brand Cherry Drops. 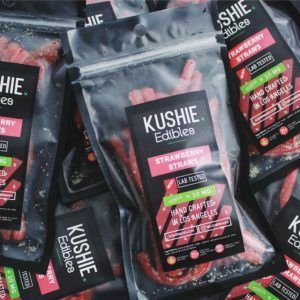 Kushie Brand handcrafts its edibles in Los Angeles and creates a sweet alternative for those who want to medicate without smoking. 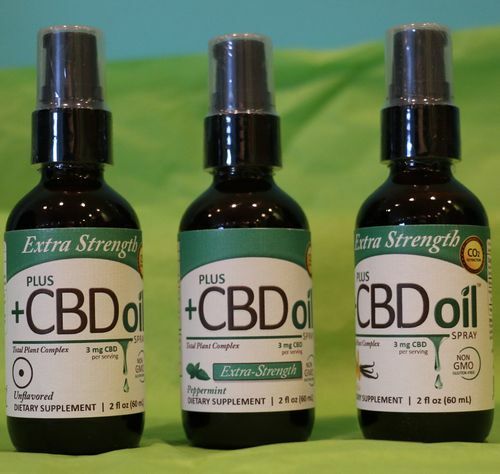 Extra Strength plus CBD oil spray, 3mg CBD per serving. 2 fl oz NON GMO / GLUTEN - FREE Serving size: 2 sprays, Servings per container: about 160. 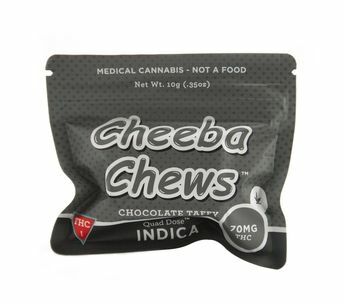 Ingredients: Hemp Oil 28mg, cannabidiol 3mg. 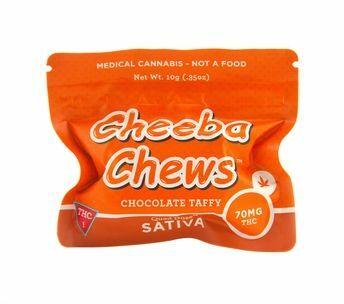 70 mg Chews. 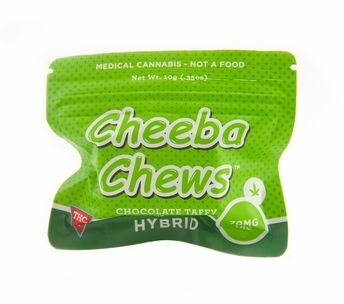 Each batch of high grade cannabis oil used to make Cheeba Chews is tested at three critical stages. 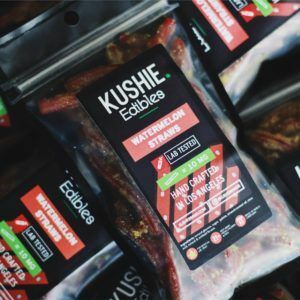 The Flower, The Oil, The Edible, to ensure each individual chew is consistently infused. 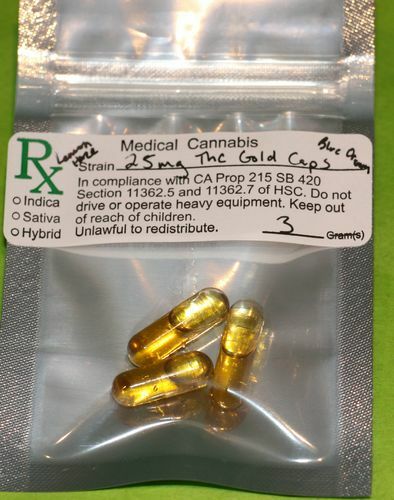 THC Gold Caps 25mg each. 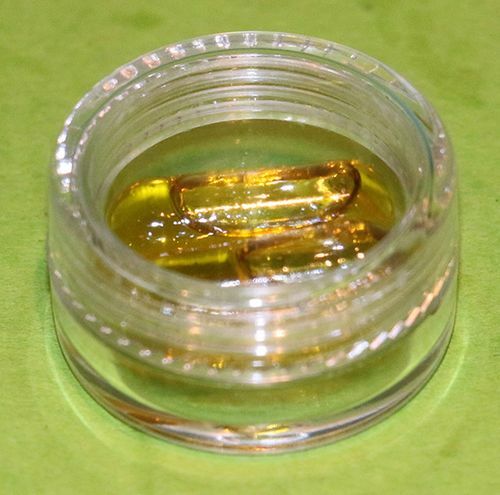 Super Lemon Haze and Blue Dream sourced oil generated at 40° below 0 and mixed with MCT oil (coconut oil). 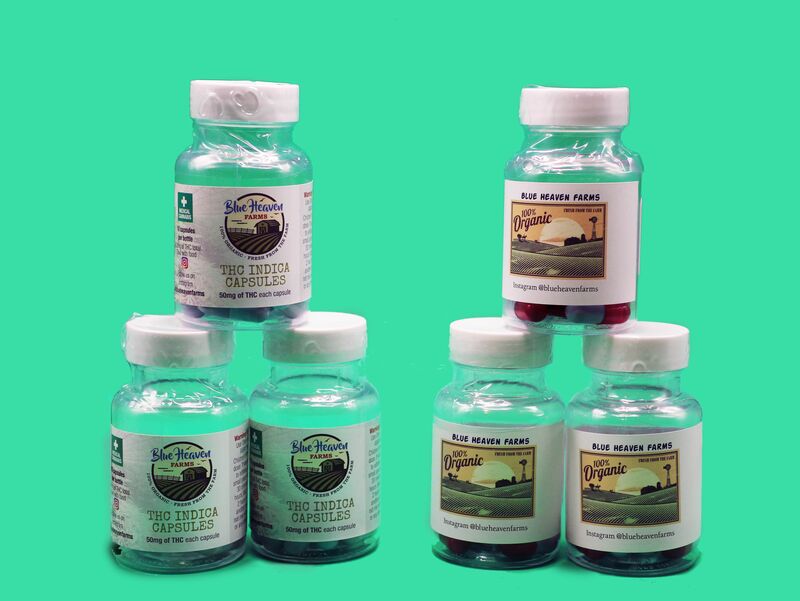 Save money with the 5 pack of our THC Gold Caps 25mg each cap, very strong and long lasting. 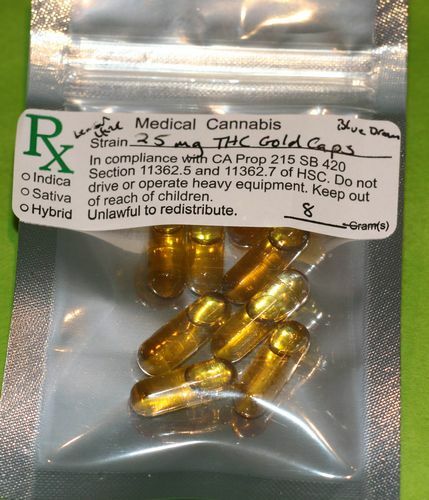 THC Gold Caps 25mg each. 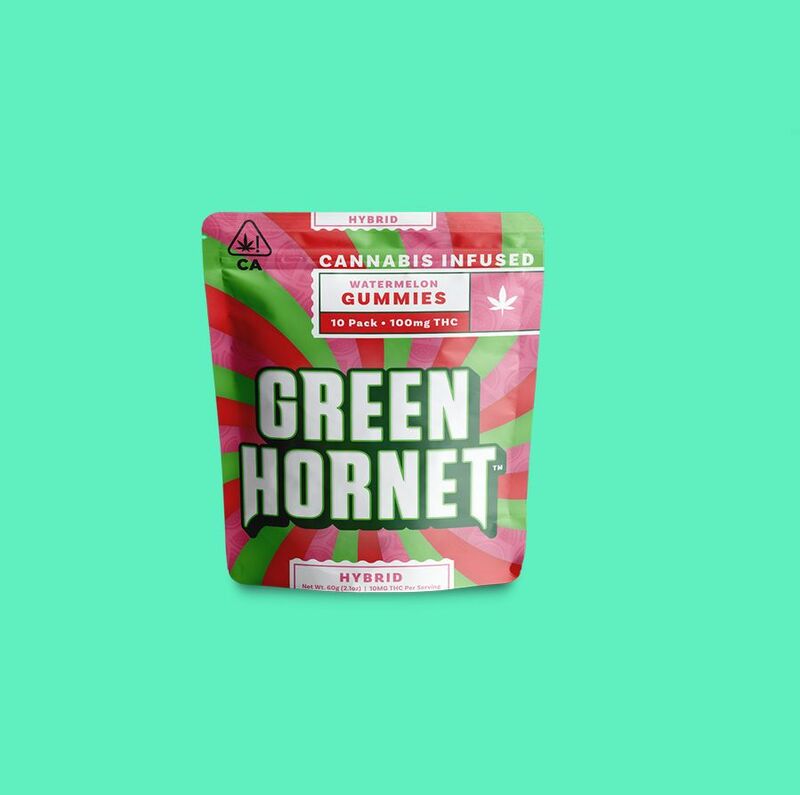 Super Lemon Haze and Blue Dream sourced oil generated at 40° below 0 and mixed with MCT oil (coconut oil). 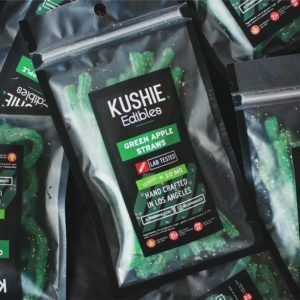 Save even more money when you buy in bulk! 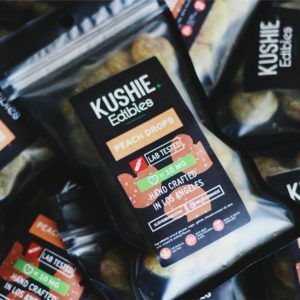 THC Gold Caps 25mg each. 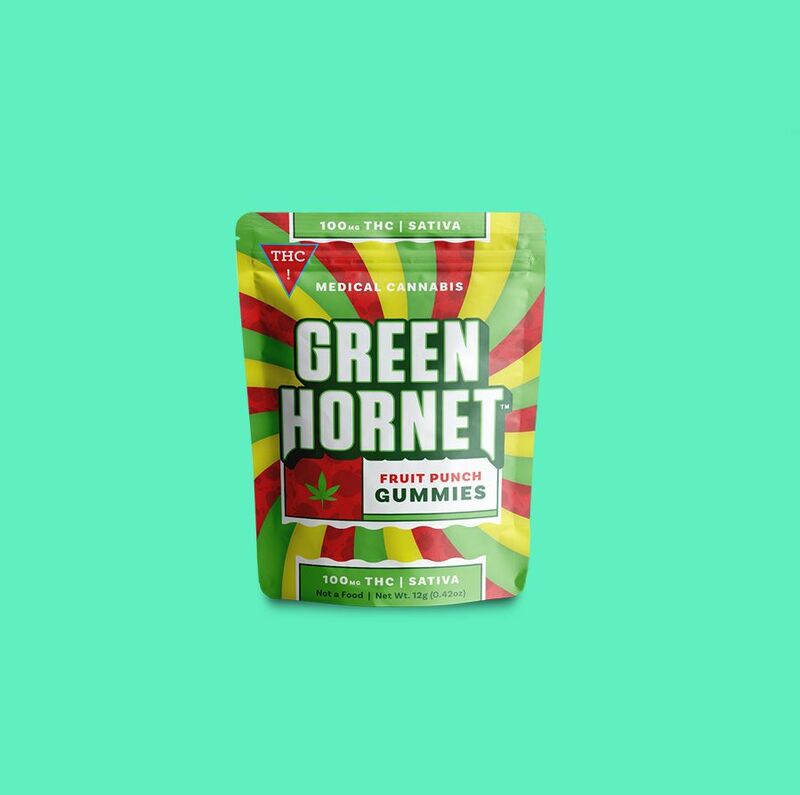 Super Lemon Haze and Blue Dream sourced oil generated at 40° below 0 and mixed with MCT oil (coconut oil).